Beautiful light, Robin! 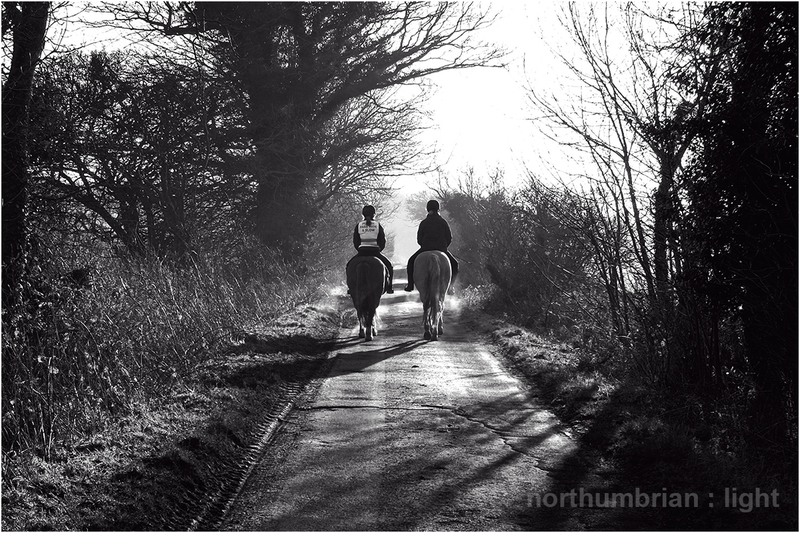 I love mornings like that, days like that…. Wow!! 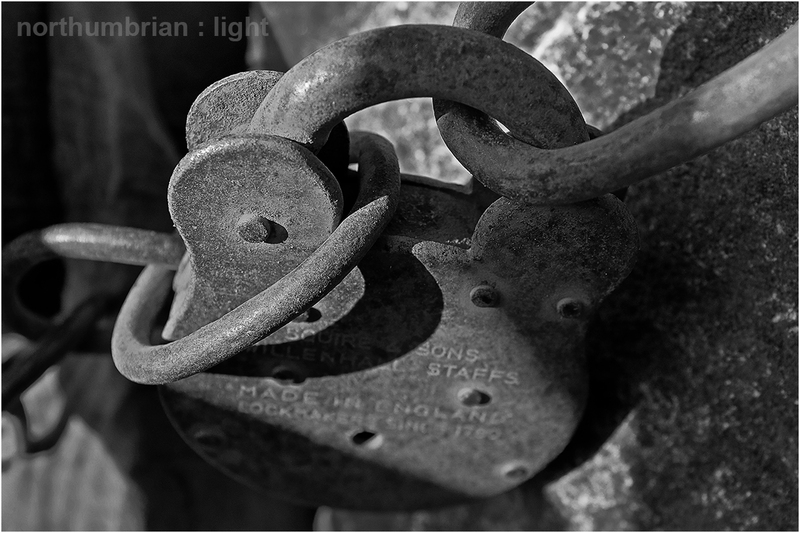 You always manage to make black and white seem so colourful, the lock looks especially spectacular. I just so happened to be out wandering this morning with my camera so hopefully I might have some pictures of a frozen canal covered in rocks and branches to go with yesterdays post. Great pics as always Robin, thanks for sharing them. 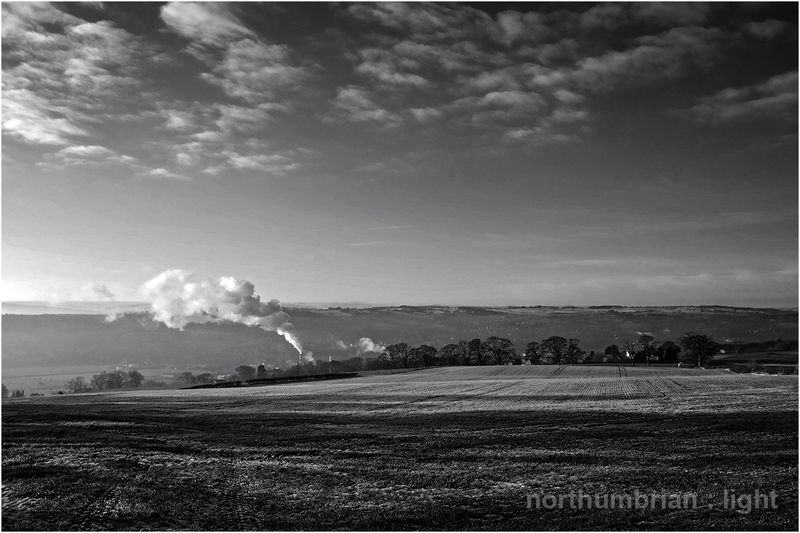 Many thanks Mark – I look forward to seeing your canal pictures. Love the rays of sunlight on the road. Winter light, when it chooses to make an appearance, is magical. Magnificence, Robin. Love the gate especially. 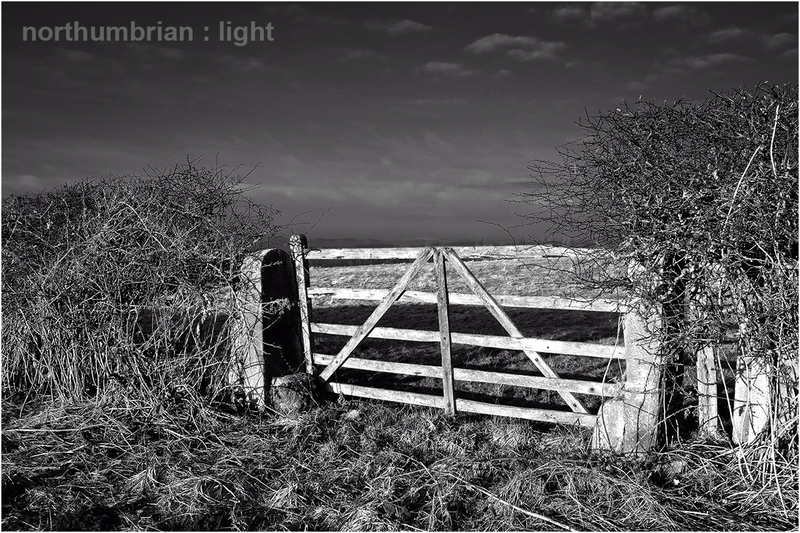 Many thanks Jean – I was pleased with that gate too – funny how the most ordinary things perform under a spotlight. 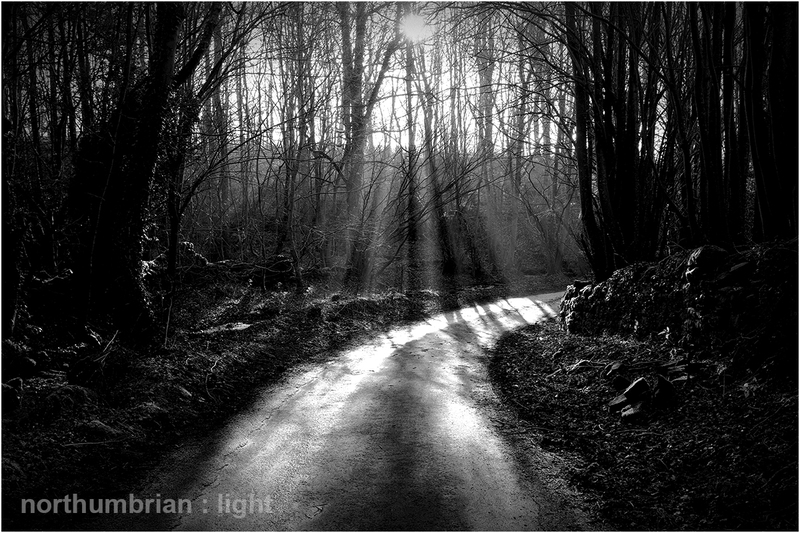 The light in these photos are amazing…beautiful photos! It’s so exciting to be out with a camera on days like this 🙂 My favourite is the last shot. I had a fall day like that, where I couldn’t take enough shots. EVERYthing looked beautiful and interesting and pumped with fall colours.